The Sioux Falls in Sioux Falls, South Dakota. Some intriguing small red print on our road atlas made us take a side trip to Roslyn, South Dakota (making us late to Fargo) to see the International Vinegar Museum. As the sign says it was closed (which we knew) but we just had to go by and at least take a picture. While we were there some kids biked by and asked us if we wanted them to "get the guys who runs the place". They said he wouldn't mind opening up and showing us around so we said sure. 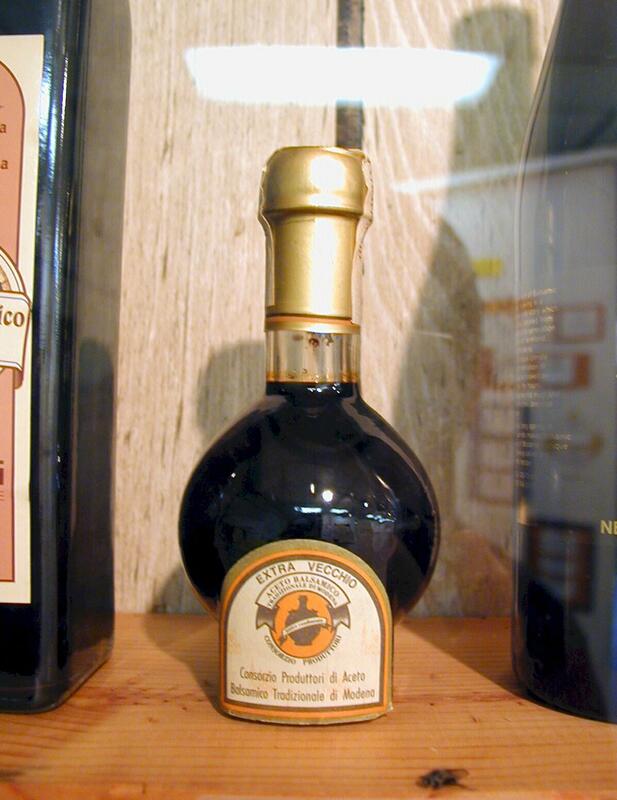 The Museum has displays regarding the history and making of vinegar. And, some 350 vinegars from around the world including a tiny bottle of balsamic vinegar that had been aged 25 years and sold for around $180. Every summer the town hosts a vinegar festival. The Thursday before they have a benefit dinner to raise money for the festival. Everything on the menu is made from vinegar. Heather and the Museum's proprietor.